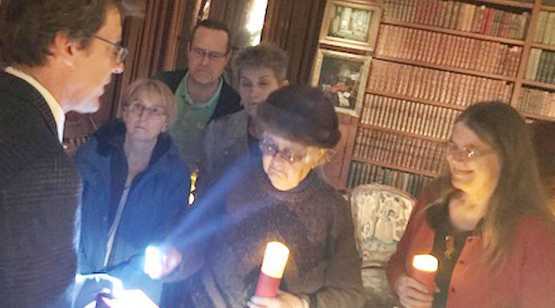 Candlelight tours are back for the holidays! 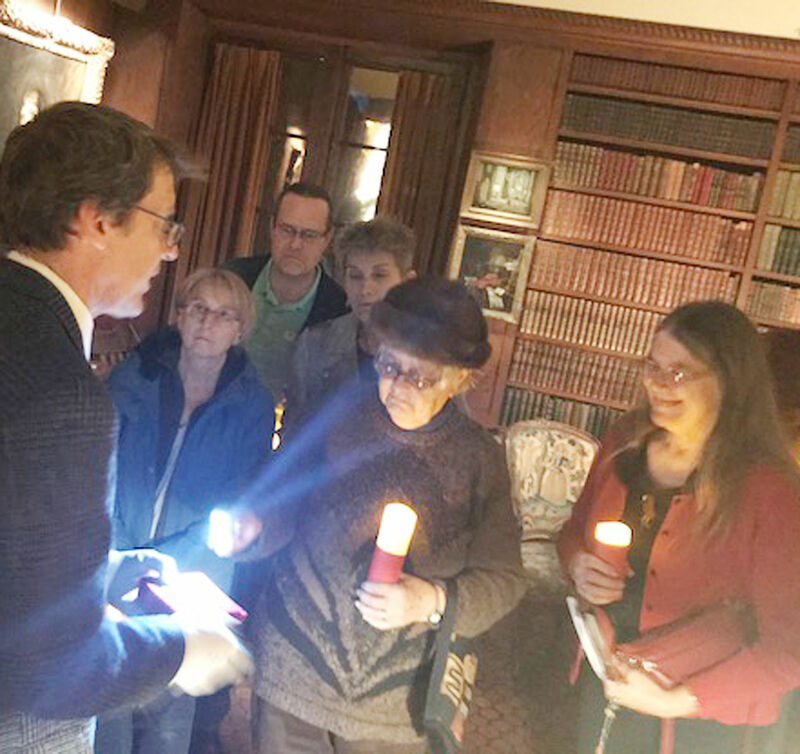 Tour Hyde House by candlelight (LED, that is) and learn about our permanent collection artworks and their connection to the traditions of gift giving and illumination. $15 members | $20 non-members. RSVP by contacting Kayla at 518-792-1761, ext. 310, or adminassist@hydecollection.org, or at https://fs23.formsite.com/GlensFallsHyde/form33/index.html.